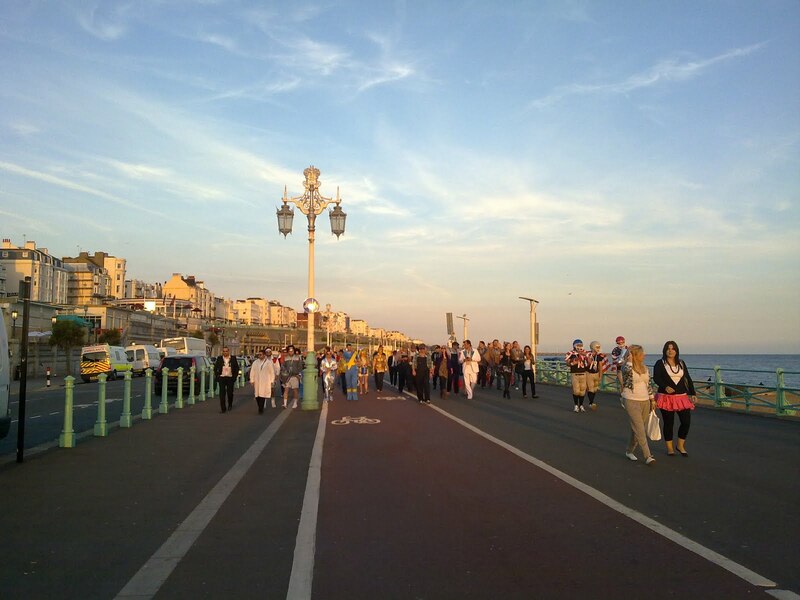 It begins… A hundred idiots just paraded their way though brighton in our first launch party! A lot of organisation swings into action (sort of) and dumball 5 is off! That’s a couple of chargers sorted!